FIRST Minister, Alex Salmond, has been lined up by the Glasgow and West of Scotland branch of the Journalists’ Charity as guest speaker at their annual Press Lunch, which is taking place next month. Only the other week, the branch recently hosted a successful fundraising Press Ball. 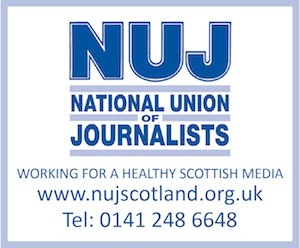 Its lunch is taking place on the 24th of next month, the day after the Scottish Press Awards.